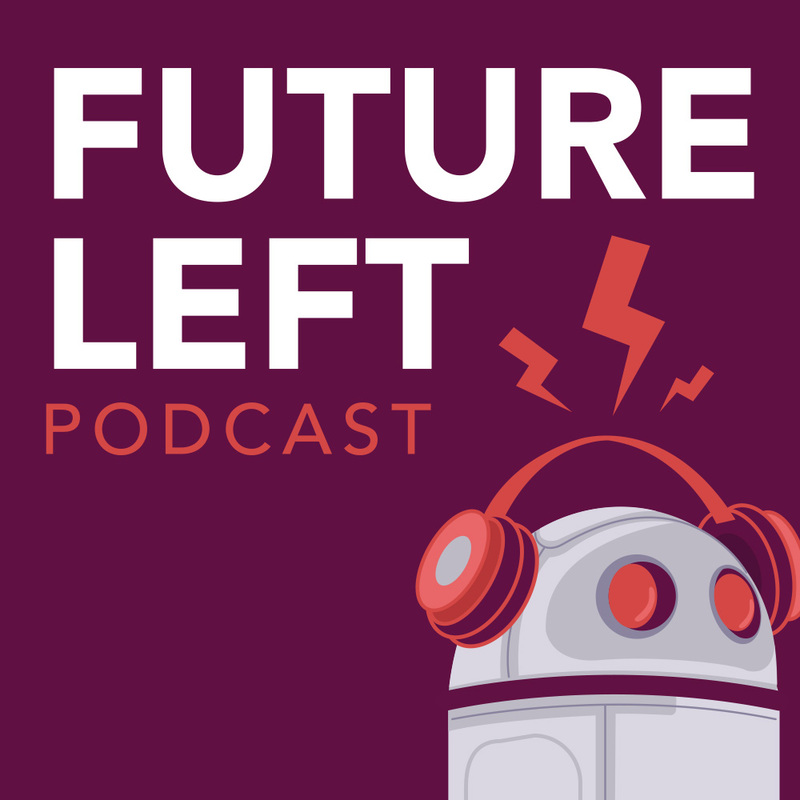 Jun 23 FUTURE LEFT PODCAST BONUS EP: Eat Your Trash! Did you know that there are a growing number of opportunities to eat your garbage? That sounds pretty neat, but is it sustainable? Adam and Casey are joined by Michael Bufano to talk about waste in this special bonus episode.